Poker is among the most well-liked casino games. Nowadays, there is a wide range of poker varieties to choose from when it comes to poker gambling. One of these options is Oasis Poker, which is common in many casinos. Unlike poker, in which a player competes with other players, this poker variant is played against the house.  It is a variant of the Caribbean Stud Poker and also shares some similarities with video poker and blackjack. The goal of the player is to beat the house, which in this case is the dealer’s hand. This game is somewhat less competitive because the player does not have to worry about other players’ hands. The gameplay rules for this poker game are almost identical to the Caribbean Stud Poker. 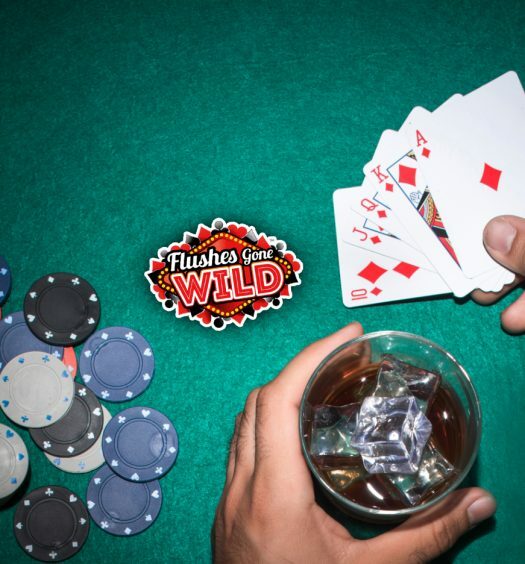 However, the house edge in this game is one-fifth of what is found in Caribbean Stud Poker. In this poker variant, the player is permitted to switch their cards before deciding whether to raise or hold. First, the player places an ante wager before being dealt with five cards from one deck of 52-cards. The dealer is also offered five cards from the same deck of cards. All the cards are dealt facing down apart from for the dealer’s last card which is revealed. At this point, the player has up to three options. The player can either decide to fold their hand, thereby losing their ante wager or call. The third option is an empowering move in which the player can decide to switch out one or more of their cards before they chose to raise or fold. However, there is a catch. In order to make a switch, the player must pay a non-refundable fee which is equivalent to the ante wager. The more cards the player chooses to swap, the higher the player will pay. If a player chooses to discard one card, it will cost them one times the ante. In order to switch two cards, the player will pay twice the ante. The cost of switching three cards is triple the ante. Swapping four cards will cost twice the ante while switching five cards will cost one times the ante. Also, if the player decides to discard all of their five cards, they will have to raise. It is advisable to refrain from switching your cards. If the player wishes challenge the dealer’s hand i.e. call, they are required to place a bet that is twice the size of the ante wager. When this bet is placed, the dealer shows his cards, and the hands are compared. The dealer must have at least a king, an ace or higher in order to qualify. This means that the lowest qualifying hand would be an ace, a king, a 4, a 3 and a 2. 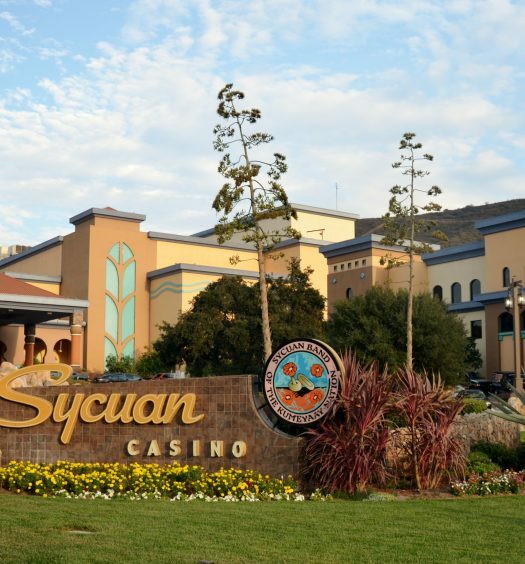 In the event that the dealer fails to qualify, the player only receives 1 to 1 on their ante, and their bet is returned to them without winnings. The player loses both the raise and ante be if the dealer qualifies. If it happens that neither the player nor the dealer has winning hands, the highest card wins. In the case of a tie, the raise and the ante will push. 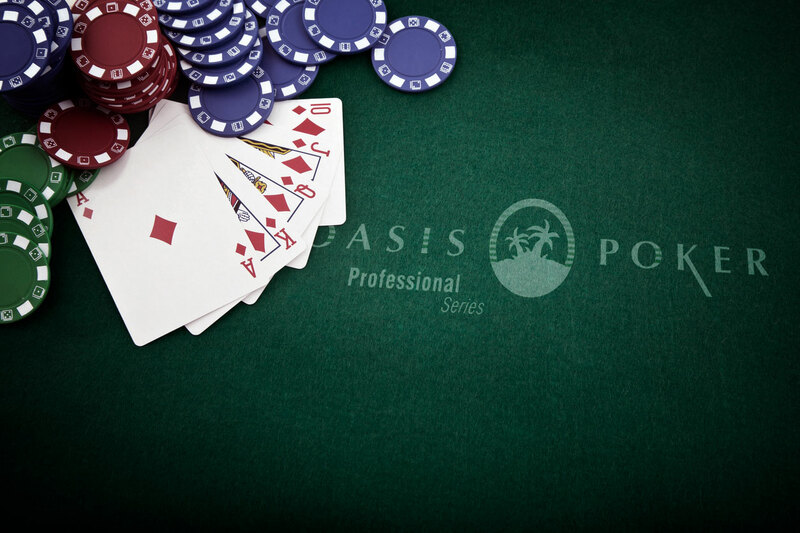 Even though it is not popular in casinos, gambling through Oasis Poker promises big payouts. What is the difference between Oasis Poker and other variants? What are the pay-outs for Oasis Poker? How do I win at Oasis poker?